This is a foreign exchange guide to South Africa, the South African Rand currency plus ZAR transfers and travel tips. South African Rand exchange rates - latest & historic exchange rates. What is the South African Rand currency code and symbol? The three letter currency code for the South African Rand is ZAR and the symbol is R.
Which countries use the South African Rand? It is the domestic currency in South Africa. Trading in South Africa’s rand contributes to 1% of daily foreign exchange market volume. Like a dollar currency, the rand is subdivided into 100 cents. The word rand comes from Witwatersrand – that being the name of the ridge upon which Johannesburg is built. The rand has traditionally been considered a ‘commodities currency’ due to South Africa being a resource-rich nation who export a great deal of gold, platinum, coal and oil, among other commodities. However, in a study by the Bank for International Settlements in 2016, researchers concluded that of eleven currencies studied, the rand could be predicted the least by changes in commodities prices. As an emerging market currency, the rand is considered riskier than currencies from major developed nations, which means that its value will fall against those currencies (especially JPY, USD, CHF, GBP and EUR) during periods of economic uncertainty or when global geopolitical risk is elevated, or during bouts of high market volatility. Historically, the rand’s lowest valuation against the US dollar came in January 2016 when USD/ZAR reached 16.84. It's all-time high occurred in June 1973 when USD/ZAR stood at just 0.67. More recently, since 2008, the rand was strongest in May 2011 when USD/ZAR fell to 6.54. The interactive chart below shows the USD to ZAR exchange rate for the previous 3 months with rate alerts for days when the exchange rate moved up or down significantly or for 30 day highs and lows. 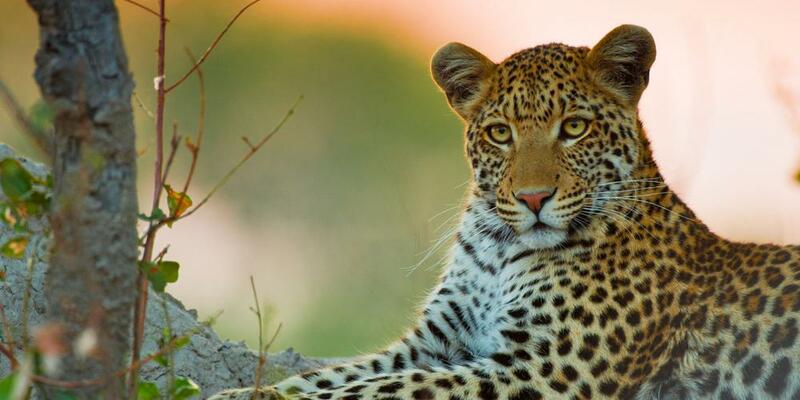 South Africa is one of the continent's best safari destinations, offering the Big Five (lion, leopard, buffalo, elephant and rhino) and more in accessible parks and reserves. You can drive right into the epic wilderness at Kruger, Kgalagadi and other parks, or join khaki-clad rangers on guided drives and walks. But it's not all about big-game sightings – wildlife watching here also teaches you to enjoy the little things. South Africa's landscapes are stunning, from the burning Karoo and Kalahari semideserts to the misty heights of the Drakensberg range and the massive Blyde River Canyon. 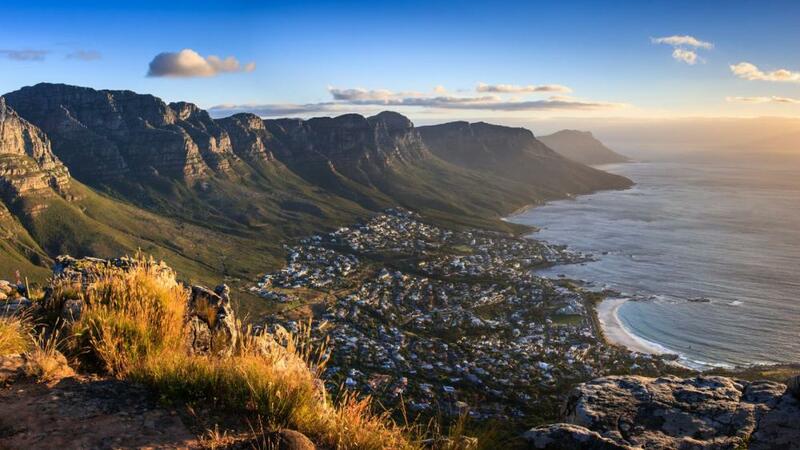 Even in urban Cape Town, you need only look up to see the beautiful fynbos (indigenous flora) climbing the slopes of Table Mountain, while nearby, two of the world's most dramatic coastal roads lead to Cape Point and Hermanus. The local currency is the South African Rand. The Rand to the USD fluctuates regularly, sometimes extremely, depending on when you travel, you should check the rates both when you price and when you book. Many places will take all the usual credit cards, but again, some may not, plan according to your trip. If you're in a big city like Joburg (what the locals call Johannesburg) it’s not a problem; if you're staying in a rural area, plan for extra cash. You will often be charged a foreign transaction fee of about 3 percent by your bank, whether you get cash out or use a credit card. This can be expensive, so make sure you budget for it. If you want your debit/credit cards to work in South Africa, or any foreign country, call your bank before you leave so your bank does not freeze your account thinking it may be fraud. There are limits on the amount of currency you can bring into South Africa. For cash in South African Rand (ZAR), the limit is 25,000ZAR. For combinations of cash in other currencies, the limit is US$10,000 (or equivalent). There is a high incidence of credit card fraud and fraud involving ATMs. Make sure your PIN is not seen by others when withdrawing money from an ATM. Refuse offers of help from bystanders. don't change large sums of money in busy public areas. 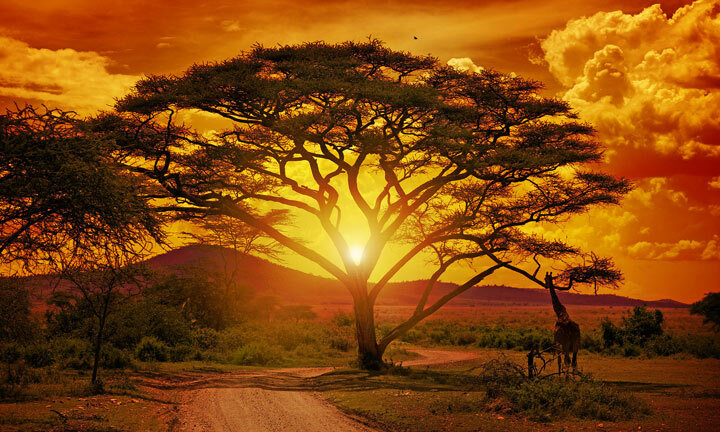 South Africa is considered to have the best Safari locations in Africa. How to travel in South Africa? Public transport in South Africa, particularly the bus system, is not ideal and neither is the public train system in South Africa unless it is the luxury passenger trains that have an itinerary all of their own. Public trains and busses are not recommended in most areas. In Johannesburg, the relatively new Gauteng Rail System, is a good option, make sure your hotel has a train station near enough and you may be able to take the train from the airport. A convenient alternative to standard bus lines, the Baz Bus caters almost exclusively to backpackers and travellers. It offers hop-on, hop-off fares and door-to-door services between Cape Town and Jo’burg via the Garden Route, Port Elizabeth, Mthatha, Durban and the Northern Drakensberg. Baz Bus drops off and picks up at hostels, and it has transfer arrangements with those off its route in areas such as the Wild Coast. You can book directly with Baz Bus online, by email, phone or SMS, or at hostels. There are a number of budget airlines connecting all the major South African cities. It rarely works out cheaper to fly with the main carrier, South African Airways (SAA). Domestic fares are generally affordable but it depends on the route. A budget flight from Jo’burg to Cape Town, a popular route served by numerous airlines, costs around R1000, while Cape Town to East London, a less competitive route, might cost double that. Travel tips for South Africa. Immigration rules require parents travelling with children (under 18) to show the child’s full unabridged birth certificate (or a certified copy). The full unabridged birth certificate should list the child’s details and both parents’ details. The abridged (short) birth certificate which only lists the child’s particulars won’t be accepted. South Africa is known for its epic landscapes. f you've been to the Caribbean or Southeast Asia, you are aware of how the concept of time can shift. This laid-back, slow pace is also found in South Africa. You might find yourself anxiously tapping your feet for that waiter to come by or hotel clerk to check you in, even in big cities like Johannesburg and Cape Town. Save money and time by Ordering your South African Rand online from Travelex, you get better rates and can pick up the ZAR cash locally or even on travel day at the airport. For card purchases if offered a choice of currencies always select to Pay in South African Rand otherwise you may get much worst exchange rates. Compare ZAR travel cash rates - probably why you are here! When searching around for information on how to get a good exchange rate when sending money to South Africa you need to start with finding out the latest South African Rand foreign-transfer exchange rate. Where in South Africa is popular for expats buying property? Cape Town. Despite the strength of the rand (it has made sizeable gains against the dollar and the pound since the start of 2016), foreign buyers - notably those from Germany, Sweden and the UK - are increasingly active. Once your funds are received by the provider the converted ZAR amount will be transfered to the recipient account you specify in South Africa. Use our Send to ZAR calculator to compare the exchange rates of FX specialist providers rates versus your bank's standard rates you can hopefully save around 5% and maybe more - end result is more South African Rand deposited into the recipient bank account and less margins and fees kept by the banks!